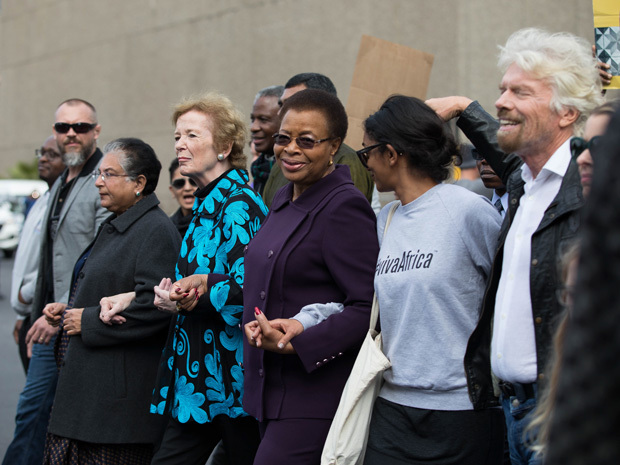 On 18 July, the world will celebrate 100 years since our Founder, Nelson Mandela’s birth. 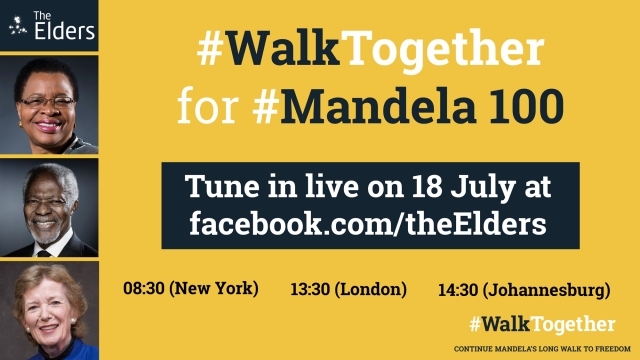 The Elders will mark Mandela Day by leading a symbolic walk through Johannesburg with Spark of Hope organisations who work for the freedoms Madiba dedicated his life to achieving. 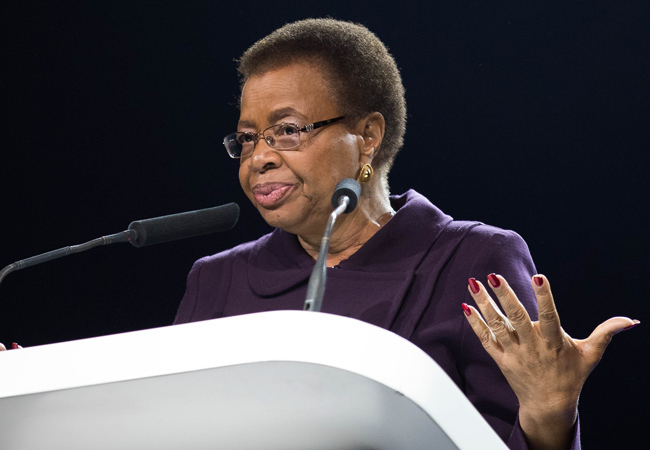 Graça Machel, Kofi Annan and Mary Robinson will then host a live-streamed event at Constitution Hill with Sparks of Hope and civil society on how peace, health, justice and equality can be strengthened to leave no one behind. 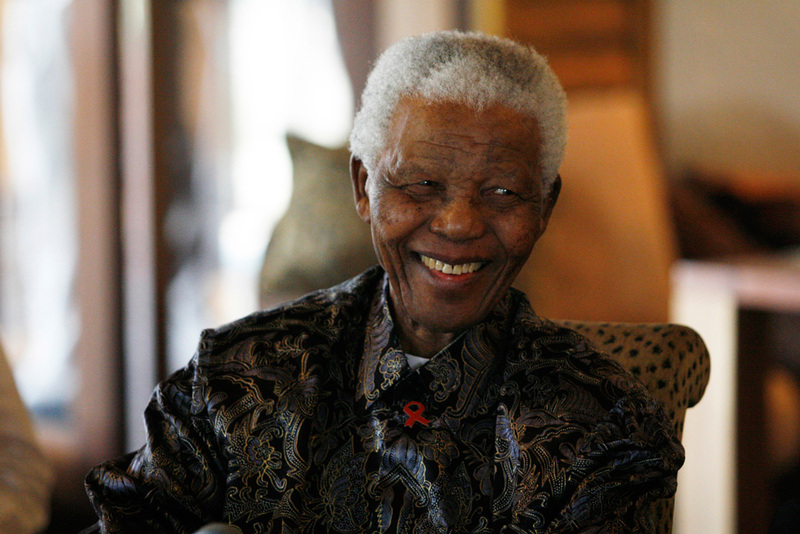 Former President of South Africa and Nobel Peace Laureate; a leader who dedicated his life to the anti-apartheid struggle, democracy and equality; founder of The Elders.